Get stocked up on stripes, which are back in a big way. This pullover is the ideal option, and features a sophisticated colour scheme, durable construction and a scooped hem at the back. 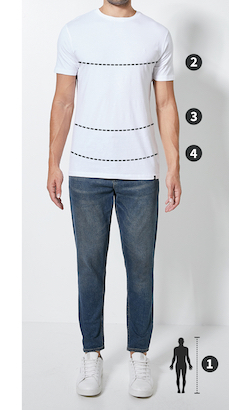 Add some chinos and sneakers for a simple and casual ensemble.